Raise your class's creativity with this incredible storytelling series. 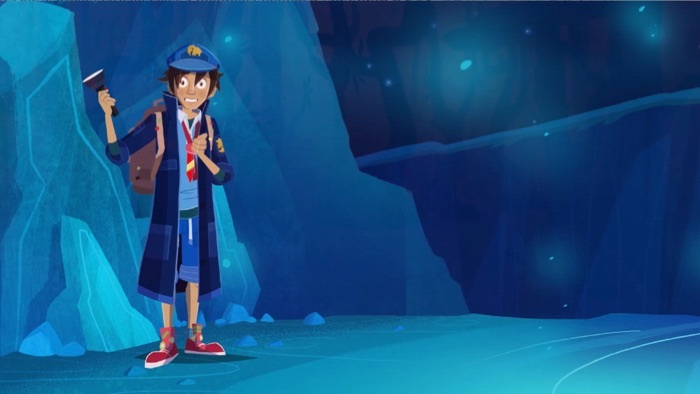 In this episode, students will be introduced to a few interesting characters, and will learn how to create their own character — the first part of any good story! The video leads right into a set of class discussion questions.